Matteo Salvini, Italy’s interior minister and Milan fan, says he is happy with the departure of Gonzalo Higuain from Rossoneri. Argentine international has joined Milan from Juventus last summer, but failed to convince club bosses, as he scored only few goals in the first part of the season. 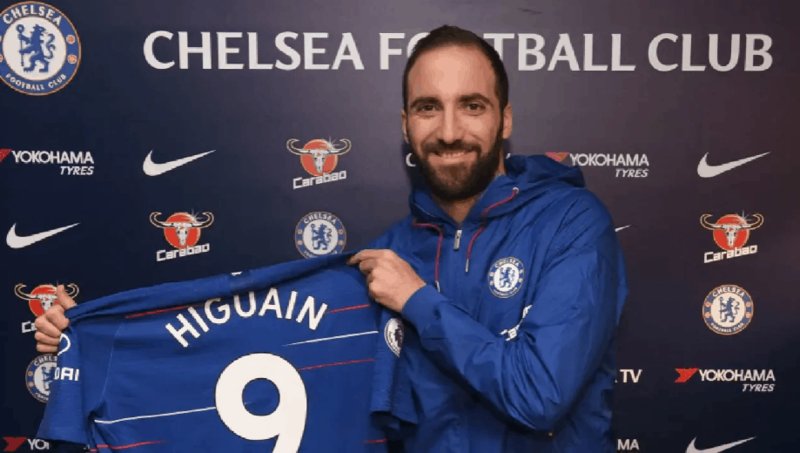 He will now play with his former coach Maurizio Sarri in Chelsea. 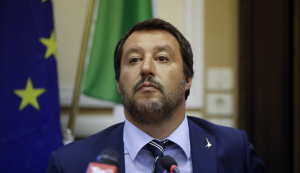 “I don’t like mercenaries in politics or football,” continued Salvini, who is also Italy’s Deputy Prime Minister.